US national team feared the worst when one of the star assets – Clint Dempsey – was diagnosed with irregular heartbeat. It has forced him to miss the national team’s upcoming World Cup qualifiers. 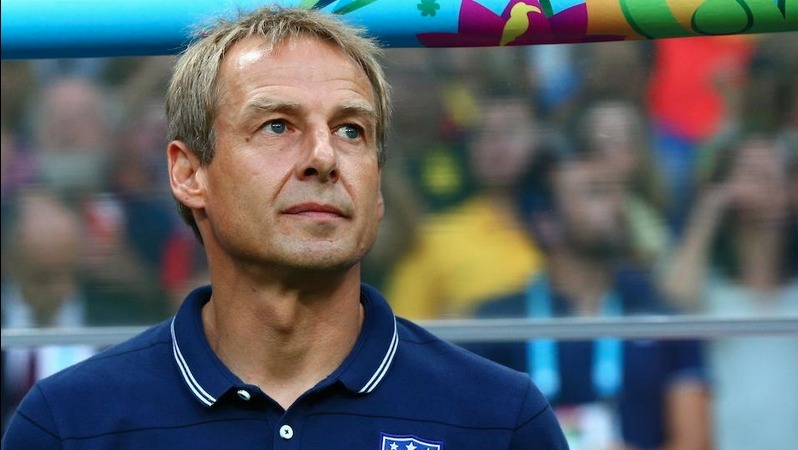 However, the latest news is that he will not be on the sidelines for a long and manager Jurgen Klinsmann is pleased to hear the news. Even at 33 years of age, Dempsey is one of the important players for the national team. As someone who has represented the likes of Fulham and Tottenham in the English Premier league, he is extremely experienced at handling big games. The attacking midfielder has made 130 appearances for the national team and scored 52 goals in the process. He will be undergoing medical evaluations over the course of the next few weeks. The first concern began when Dempsey missed the game for Seattle Sounders against Portland Timbers. The match finished as yet another defeat for Seattle Sounders, who have been very poor this season. The US will be involved in two important games against St. Vincent and the Grenadines and Trinidad and Tobago. Even though these are World Cup 2018 qualifiers, the US are confident that they can perform and get victories even without their star man in the team. “He has a lot of specialists looking at him. So we all are very positive that things work out fine and he’s going to be cleared — hopefully very, very soon — to play again.Would we need him down in St. Vincent and the Grenadines and against Trinidad and Tobago in the second game? Absolutely.But he’s not available, and we [want to] make sure he’s going to be fine in the long run. Our thoughts are with him. 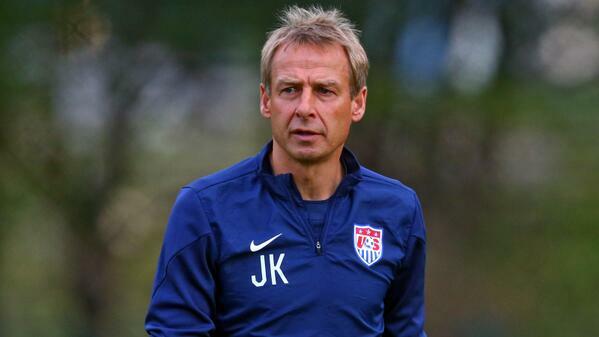 We have a lot of attacking options for these two games,” said Klinsmann.